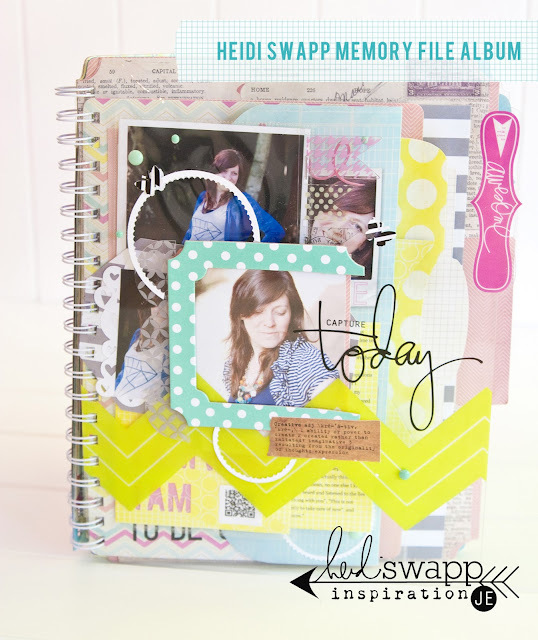 I am so excited to share my pages for Heidi Swapp's Memory File Adventure class today on Heidi's blog! This was a labor of love since it took several weeks of planning and executing. 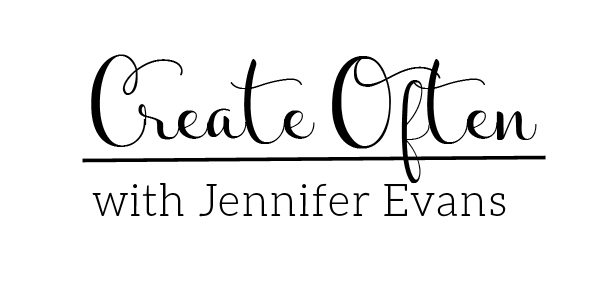 I share a little about what got me into paper crafting, art, and the times I almost gave it up for good. Have you ever been there? Wanted to give up your creative passions? Why do we do that to ourselves? For me it was depression among other things. There were times when I didn't know why I had to create. Was that even normal? I love this song by JJ Heller, called True Things. It helped me realize that I am not defined by other things or other people. I am created unique and special. I am who God created me to be. 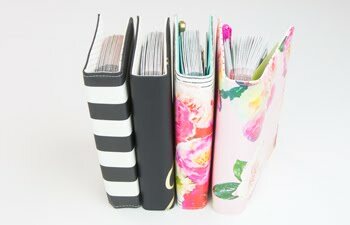 Join me on Heidi's blog today to see more pages of my album, the free class, and some more time to sit and chat - just you and me. Create Well: You were created to be creative. I LOVE your pages in the HS Memory File. I can't wait to start this week. I just wanted to pop over and tell you how much I appreciate your story and the time you took to put your section of the Memory File together. I have such a hard time writing about myself, but I'm going to give this ago. I may even take a pic or two or nine :). I am so very thankful for your story. It so encourages me, as I have struggled with some of the same things, as it relates with my art. Hello! 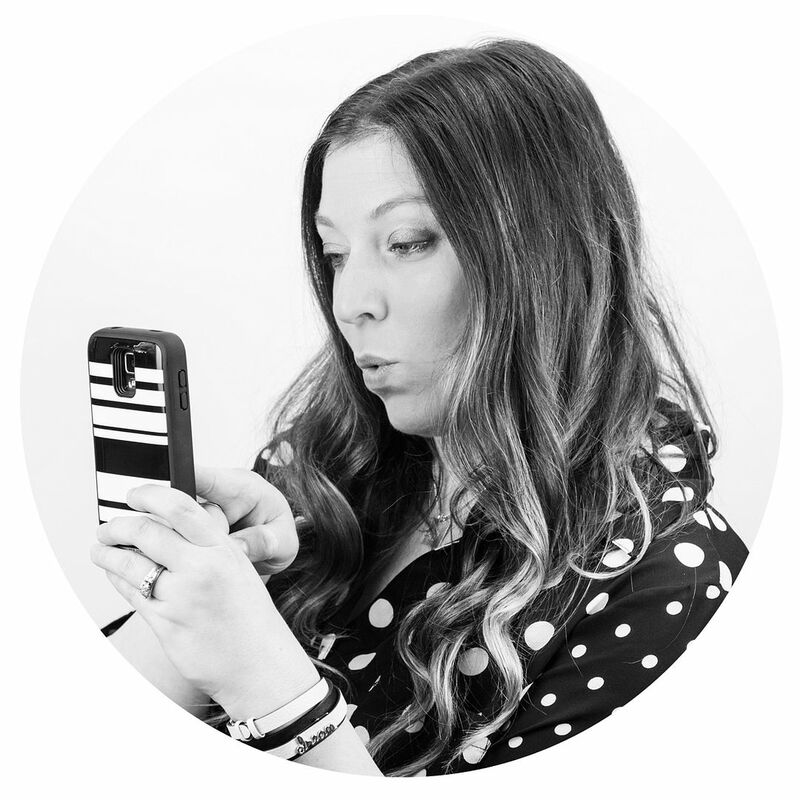 Loved your 'story' on the HS blog... AND your project! It really touched home with me... and I was so grateful for your comments! 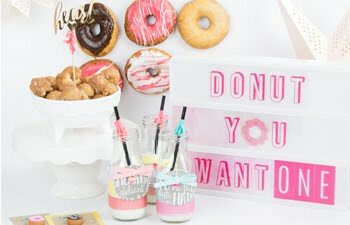 So, I decided to check out your blog... and lo and behold, YOU, my friend, design for Craft Warehouse! I couldn't believe it! I used to work for the Gresham store for 19 years! Oh yeah... We lived in the Mt Hood area... and moved to Arizona to be near our daughter and her family. We've been here for nearly 4 years... and I've just now...maybe.... met a few gals that are... at least, scrap obsessive as I am! ha... I miss Oregon... AND Craft Warehouse! 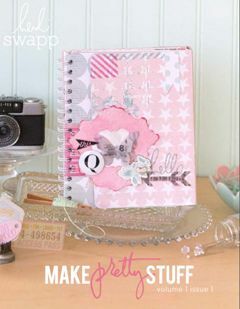 Funny, if you ever make a trip (I don't know what part of OR you live in) to the Gresham store... ask the scrap dept head who Danella's favorite scrap person was... it will be Heidi Swapp (or Tim Holtz if she lapses into that! lol)! So fun... to 'meet' you this way. So, thanks a bunch for your story... and making my day!